In our day and age, we are connected almost constantly to technology. Either the smart phones, the radio in our car, the television in our living room, the computer at work. And then it’s a wonder that we feel disconnected to each other. Disconnected from ancient wisdom, from our own bodies, from nature, even from each other. As energy shifts around on this planet…we are regressing to a former knowledge. The knowledge of the divine. For many of us are stepping back into the knowledge that humanity held so long ago. And we’re bridging the gap so to speak. Allowing space for computers, and for vegans. For meditation & yoga, and hospitals. We have paved roads, and we can now make a living by writing blog posts. This time in humanity’s evolution allows more and more for us to return to the ancient knowledge that we used to have. To make more room for, and care more for nature. Because we are moving out of the masculine and into the feminine. Which means reconnecting to our natural roots, and stepping out of the isolation and overwhelm we may have tended towards in the past. If you’ve been feeling this transition, and you have the DEEP desire to reconnect to mother nature, clear and balance your energy, and you want a fun way to do it, I’ve created this post just for you!! I like to build from the four elements in a specific order, starting with earth, moving next to water, followed by fire, and finally air. This order is on purpose! Because it also follows the first four chakras in the chakra system! Wow. So much can be said about connecting to the Earth and Earth energy. Firstly, the root chakra is associated with Earth energy. And the root chakra is also the chakra that all the others build off of. So getting it balanced is very important for creating and maintaining a balanced energy system. Earth energy is all about connectedness, safety, security, grounding, and strength. Building a powerful Earth energy relationship is important because it is the foundation for the rest of our elemental adventure. 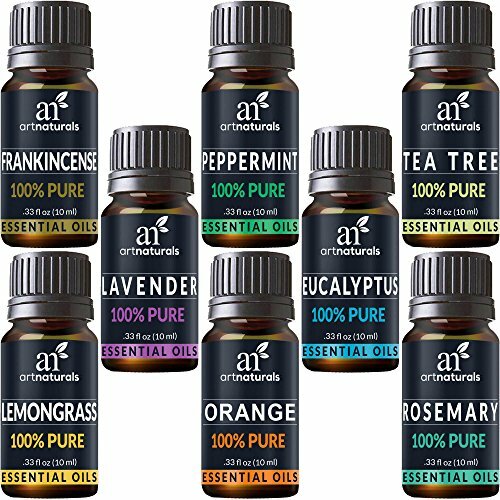 Here's a super inexpensive starter kit of essential oils if you need a starting point! Water is cleansing not only to the physical body, but to the energy body as well. It is associated with sacral chakra which is all about identity. If your sacral chakra gets out of balance, it may be a sign that your identity relies too heavily on what others think of you and can therefore cause instability. Water itself is cleansing to the energy of any place, be it as town, a city, your room, or your energy body. I have created the 5-day water healing challenge. Which is a step-by-step email course to teach you easy-to-do rituals in your own home, with things you have readily available to you. Fire energy is my mortal enemy (as an Earth sign) so naturally it wasn’t my strongest element. So I had to really learn how to play with fire and not get burned (hahaha so cliché). Fire energy is associated with the solar plexus chakra, and is all about will power, personal power, responsibility, setting direction, and having confidence. Fire is bit more uncontrollable so please exercise caution when using open flames. You are doing any activity mentioned on this blog at your own risk. So be careful. The final piece to our puzzle! Air is also a fun one. Associated with the heart chakra, air is all about lightness and movement. But be ware, you need to have a strong foundation in the lower three chakras to be able to commit to your boundaries. …or otherwise out of balance with your body. 1. Get out into nature, feel trees or dirt, put rocks in your pockets. Get reconnected with the ancient wisdom that lives inside of you and allow the four elements to work in your body to naturally heal and balance your energy system. Thanks so much for taking this time out to learn about how to care for your energy and energy body. Don’t forget to sign up for the 5-day water healing challenge, where you’ll get step-by-step instructions on simple rituals you can do at home with water, to heal your energy body. Are you ready to attract those next 5 clients???? 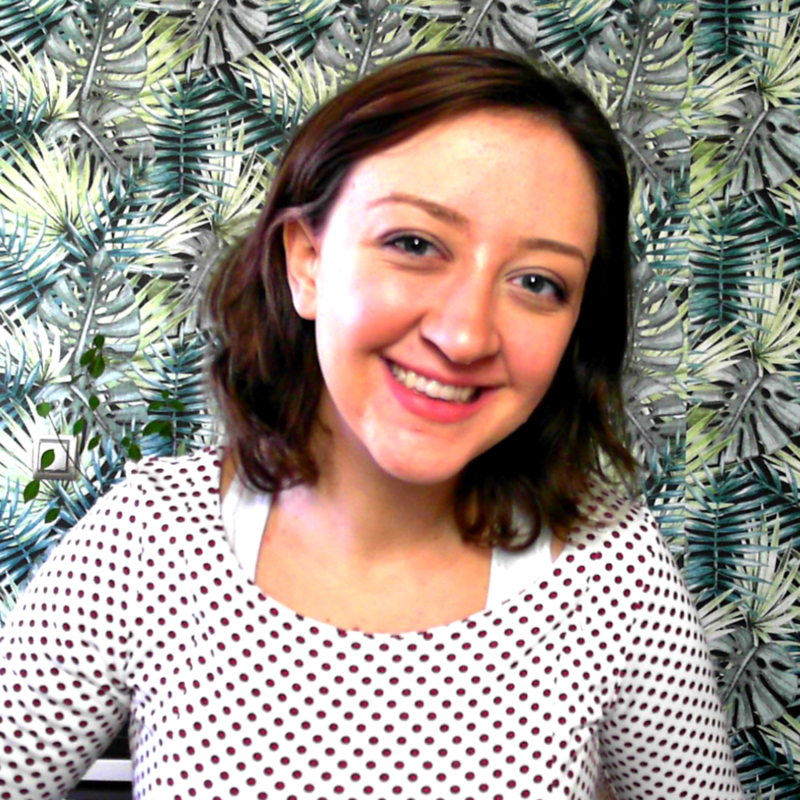 I have created a workshop to help you get those first few clients in the door...because I know how hard it is to spend hours and hours and hours on your blog without getting any return! You need to have your husband, wife, or partner fill out their birth plan. Walk into birth prepared, knowing that you can make informed decisions for you and your unborn baby!